If you are one of the thousands of people who have stood in line and the Division of Motor Vehicles office wishing for a better way to take care of business, new features on the agency's web site promise faster service and less hassle. 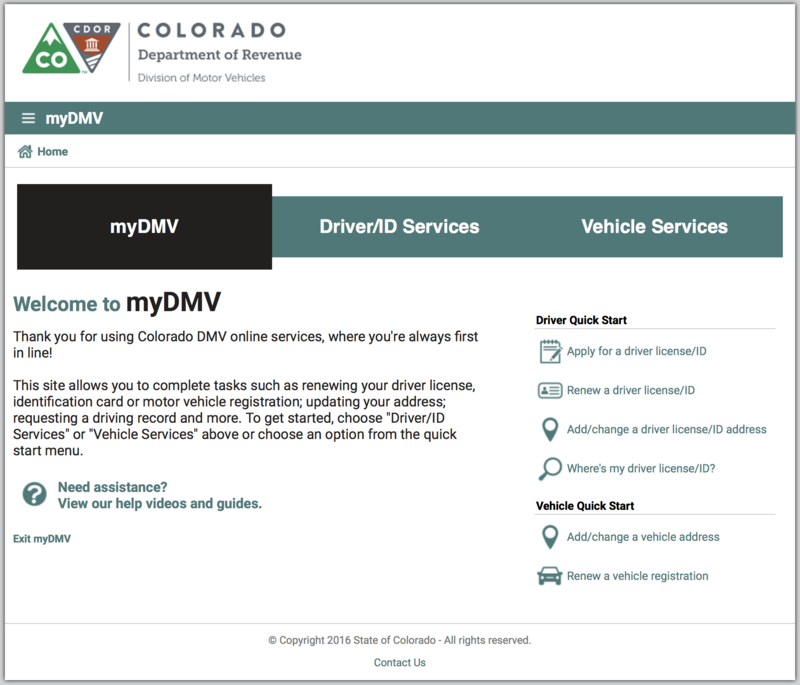 The Colorado Department of Revenue's Division of Motor Vehicles has launched 15 new online services at mydmv.colorado.gov, bringing total online services offering to 34. These online services were added as part of the transition to the new DRIVES computer system, which took place over the weekend. Home page for the myDMV web site August 6, 2018. 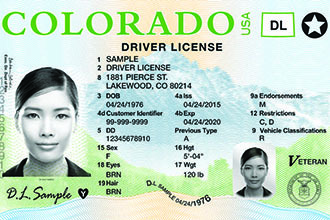 DRIVES is now the system of record for all driver and vehicle transactions in Colorado. In addition to the new online services, DRIVES allows for reduced training time and faster transactions. DRIVES was implemented as a partnership between the Colorado Department of Revenue and the Governor's Office of Information Technology. The addition of these services continues the Division of Motor Vehicles' commitment to serving customers in a convenient and efficient manner and extends recent efforts to improve the overall customer experience. "We are proud of our efforts to expand our online service offerings to ensure a positive and efficient experience for all Colorado residents," said DMV Senior Director Mike Dixon. "We are thankful for the efforts of the Colorado General Assembly in helping us to achieve this progress."